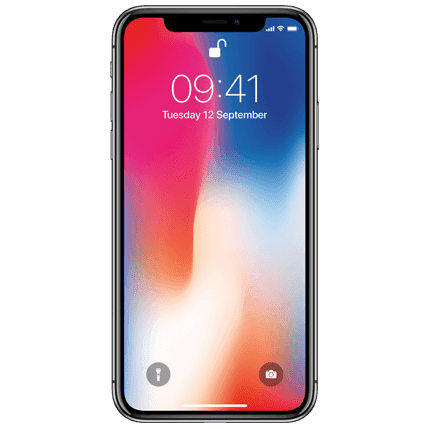 Blog What Smartphone is Best for Your Business? If you watch football you will notice that almost every commercial is for a smartphone or a cell phone company. Recently we were considering changing our cell phones during an upgrade. So we went on the hunt to find out what the best option is for a work phone. While Siri will say the iPhone is the best option, we basically found that all the major players are good in their own way. We figured that we were not the only ones who have considered this, so below is the information that we compiled. 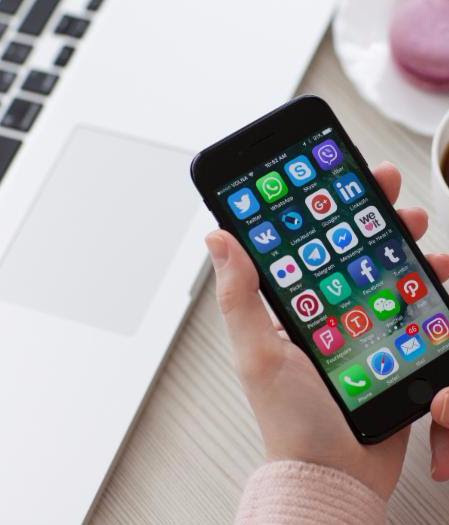 While your employees may have a specific like/dislike for certain phones, it may not be the best option for your company. We want to help you achieve your technology goals and help to increase productivity for your staff. We hope this information helps you to make the right decision for your business. If you are using apple products for other uses, then your staff will be familiar with the Mac-OS and faster navigate. iPhone has the longest battery life as compared to the other two. Security – iPhone security is tight and with fingerprint and other security, your company is secure. Apps – apps are typically released on Apple first. They are also more secure as the app security at Apple is stronger. This iPhone does not have the 3.5mm ear phone plug. You must use Bluetooth. Security – they had facial recognition first. Expandable storage allows you to get more done with your device. Pictures – if you use your phone to take pictures for business, this camera is fantastic. Samsung pay – if you want to use your smartphone to pay, there are more retailers with this as an option than Apple. 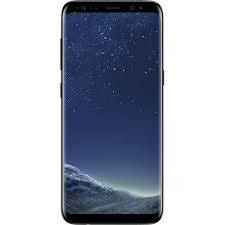 If you use headphones for phone calls, the Samsung Galaxy 8 still allows for headphones, while all other smartphones are moving away from this. Still has the 3.5mm headphone plug. While the Pixel has not been around as long as the competition, it has really stepped up the game with the Google Pixel 2. All preliminary reports are saying great things about it. 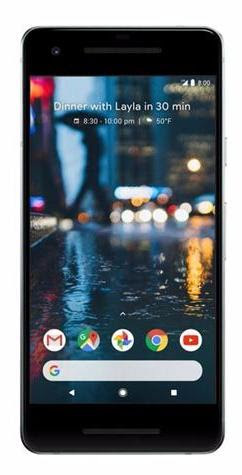 If you are using G Suite (Google apps for business) you can work more efficiently on the Google platform from this phone. Pictures – this camera is being boasted as the best camera. Photo storage – google drive allows UNLIMITED photo storage. Less expensive to repair and less glass to break. Speed – apps and information load faster on this phone. Same security as the others. Does not have the 3.5mm head phone plug. You must use Bluetooth or a special usbc headphones..